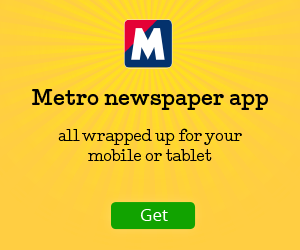 TRANSFER deadline day may have been quieter than the blanket of snow that fell over it, but that does not mean some of the signings made in January will not make a significant noise between now and the end of the season. Here is a look at ten winter movers who will be getting down to business this weekend and hoping to have a significant impact on the final third of the Premier League campaign. The Emiliano Sala tragedy will cast a shadow over Cardiff City long after the season has ended, the record signing’s disappearance an unimaginable sorrow for his family that transcends football. Our business is the inconsequential, though, and on the pitch Neil Warnock is in serious difficulty. Forgotten amid all the misery is Niasse (pictured above), who signed on loan from Everton a day before the Sala deal. The Senegal striker has been surplus to requirements under a succession of Goodison Park managers but has impressed Warnock so far. 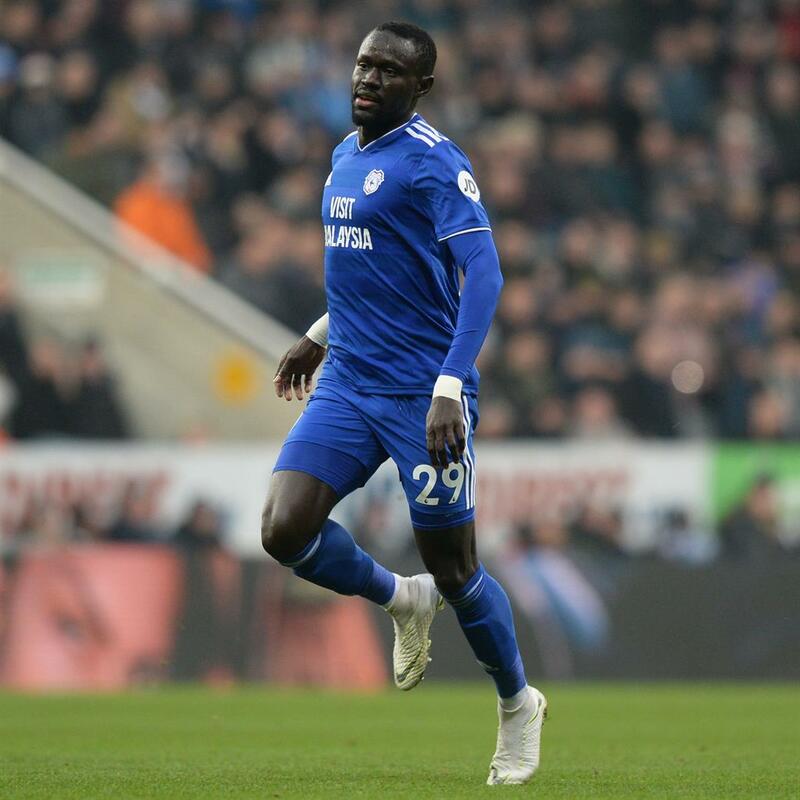 ‘Oumar needed a bit of love, Warnock said after beating Bournemouth 2-0 last Saturday. For Cardiff, on the field at least, this season could yet have a happy ending. 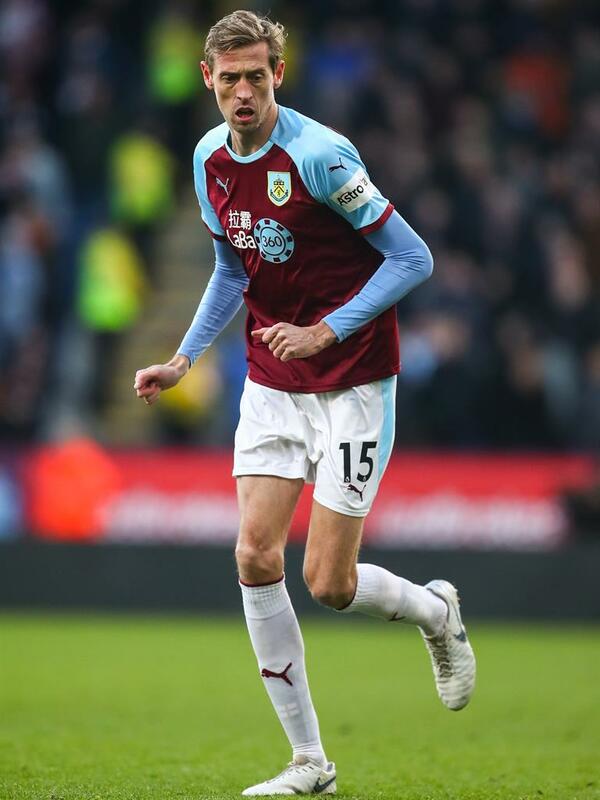 Bringing in the 38-year-old on a free looks less a masterstroke of long-term planning on Sean Dyche’s part and more a by-product of a need to fill a hole in the squad after sanctioning Sam Vokes’ £8million move in the other direction. Even so, the arrival of the beanpole striker could ensure Burnley, still just two points above the relegation zone, have their heads above water come May. 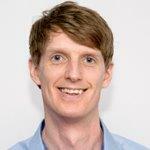 Crouch played 15 minutes against Southampton and pressured Jack Stephens into conceding a penalty which Ashley Barnes converted to grab a vital point. ‘The big man was brilliant,’ said Barnes. ‘You could see when he came on how many chances we got. He attracts a lot of the defenders away which gives you more space to get a few more chances.’ Dyche will hope for more of same at Brighton tomorrow. 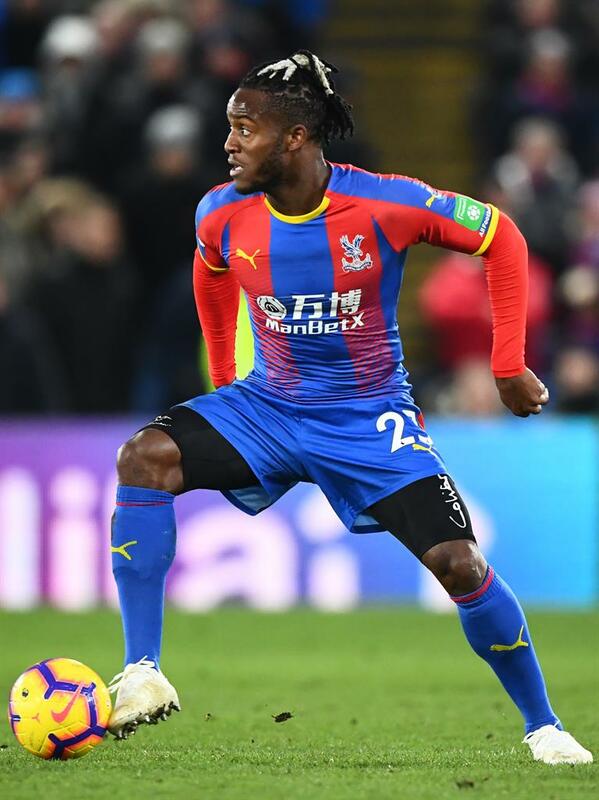 The Belgium striker is more famous for social media lols than Premier League goals nowadays but if the move to Selhurst Park brings a repeat of the seven goals from ten league games Batshuayi scored after joining Borussia Dortmund on loan last January, then Roy Hodgson will be a very happy man. A subsequent switch to Valencia yielded just one goal but the Bat Man looked bright as a substitute in the win over Fulham last weekend and is likely to start against West Ham tomorrow. 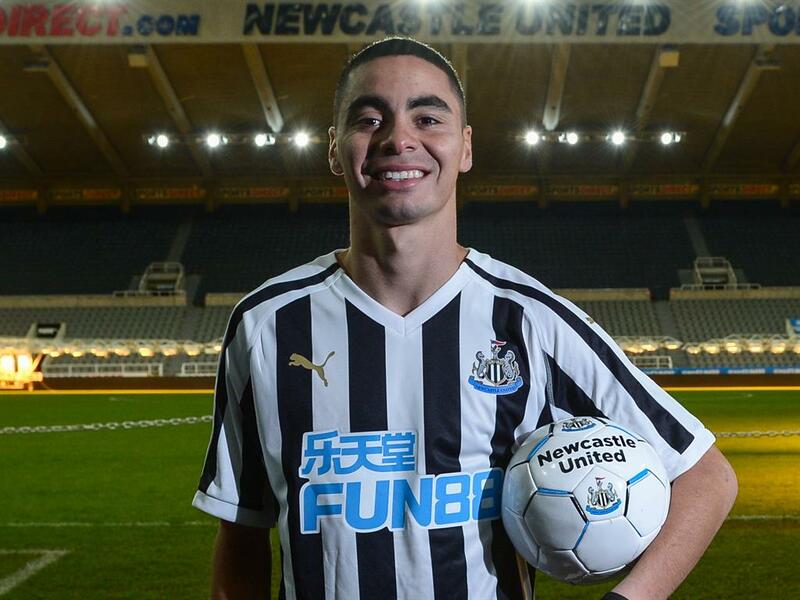 Already in the record books as Newcastle’s most expensive signing, the Paraguayan could write another piece of history as the first major, successful export from the MLS to England. The 24-year-old has been bought for his attacking threat and creativity — Rafa Benitez’s claim that ‘we have someone who can score goals and give assists’ is music to the ears of the Toon Army. 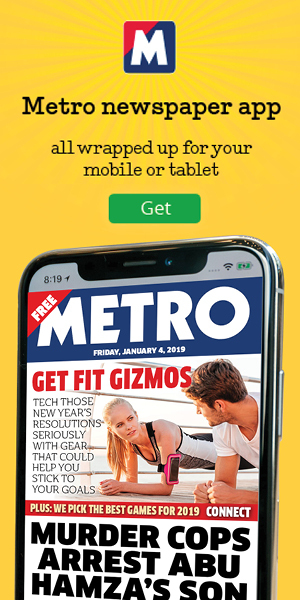 But if he makes his debut at Wolves on Monday, fans are also likely to love Almiron’s all-action approach and eagerness to track back. The midfielder joined Atlanta for their first season in MLS and left two years later as a title winner. A similar impact on Tyneside and the famously thrifty Mike Ashley will consider the reported £21.5m to be money well spent. After struggling to break through at Chelsea, a switch to another ‘big six’ squad at Liverpool was a weird move. 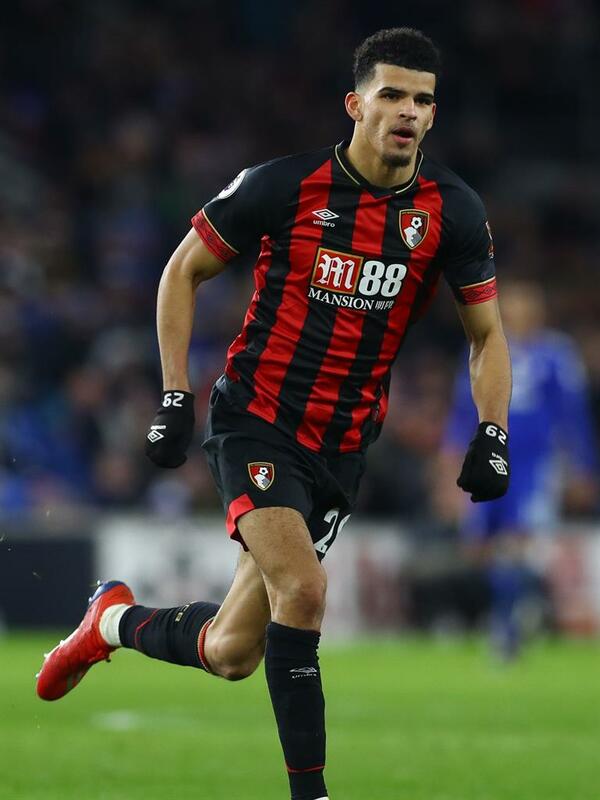 Less than two years later Solanke, 21, was on the move again and Bournemouth appear a much better fit — not withstanding Eddie Howe’s dubious record with former Anfield youngsters Jordon Ibe and Bradley Smith. Raised up the road in Basingstoke, the striker admits seeing Jadon Sancho thrive at Borussia Dortmund after leaving Manchester City has shown other young English players the benefit of regular football. After making his debut at Cardiff last Saturday, Solanke will hope for a first start, maybe even a first goal for his new club tomorrow — when the Cherries visit Liverpool. 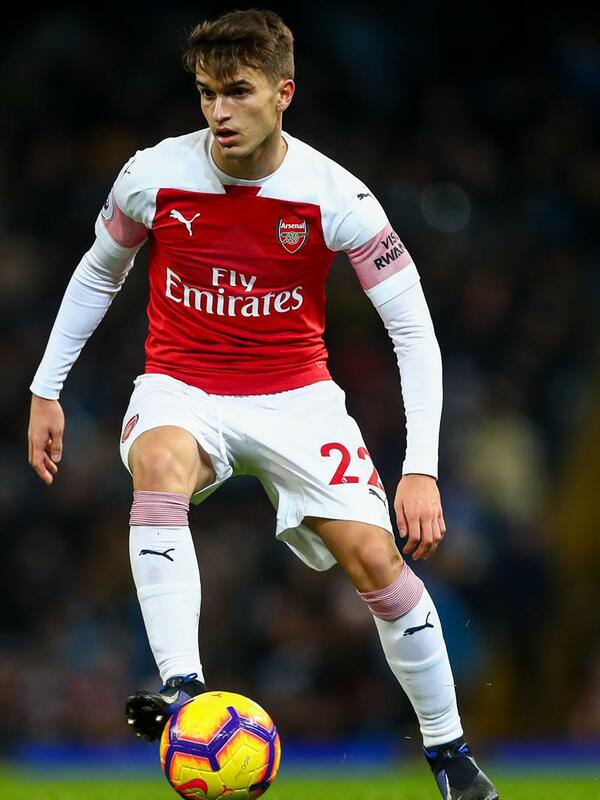 After 24 minutes against Manchester City last Sunday (24 more than he managed in two years with City), the midfielder will hope to make a first start and a greater impression when Arsenal visit Huddersfield tomorrow. Restricted to temporary signings last month, Unai Emery’s decision to target Suarez was still strange, with attacking midfield hardly the Gunners’ greatest area of need. However, unlike the other options at his disposal — Henrikh Mkhitaryan, Mesut Ozil, Alex Iwobi and Aaron Ramsey — Suarez is Emery’s own signing. A decent showing this season could lead to a permanent move and a key role in Arsenal’s future. ‘Don’t be the man that follows “the man”, be the man that follows the man that follows “the man”.’ So goes the complicated old saying and in this case ‘the man’ was Diego Costa, the unfortunate man in the middle was Alvaro Morata and the new man in town is Gonzalo Higuain. 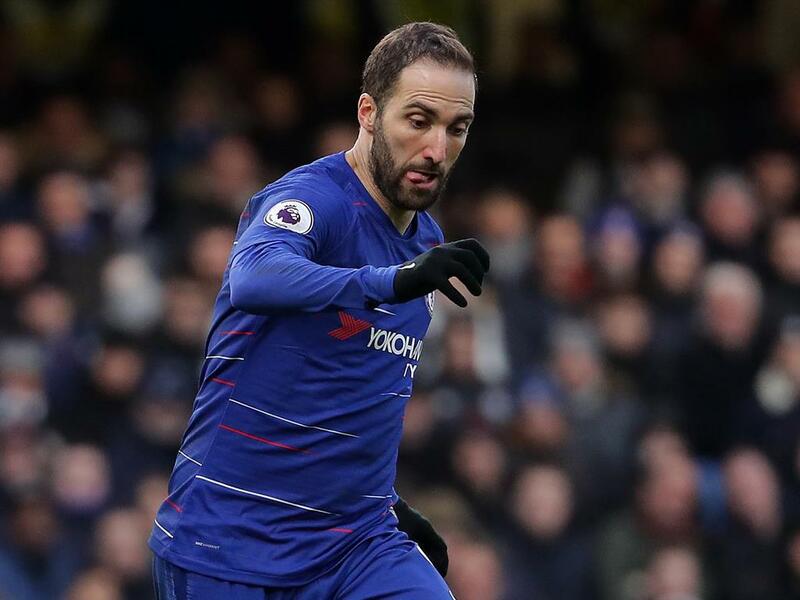 Two goals in his second game — the 5-0 romp against Huddersfield — got things off to a nice start and Higuain’s relationship with boss Maurizio Sarri will help his chances of being remembered alongside Costa and Didier Drogba, as opposed to Morata, Andriy Shevchenko or Hernan Crespo. If Higuain finds the net on a regular basis, Chelsea’s Champions League qualification should be secure. The Serbia winger last appeared for Liverpool in 2014-15 but finally cut ties with Anfield for good in the last hour of the January transfer window. 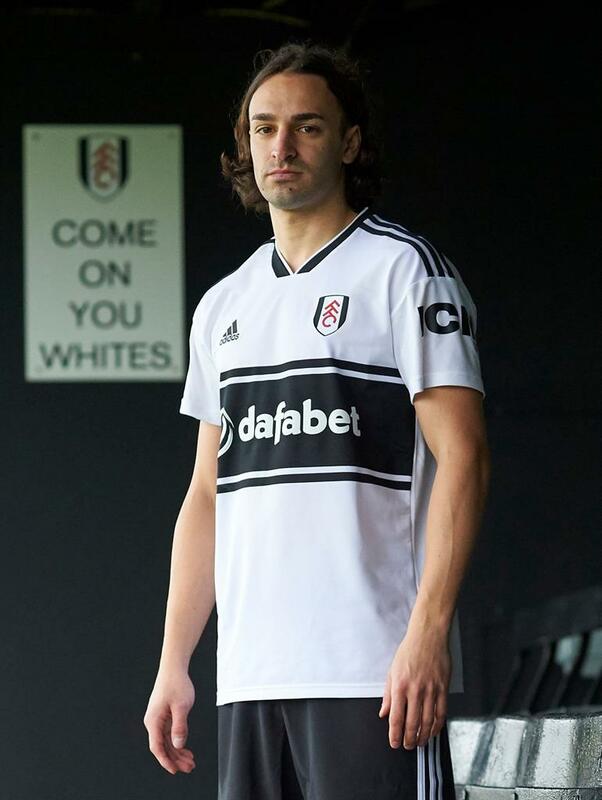 Loan spells to Fenerbahce, Sporting Lisbon, Hull (who were relegated) and Anderlecht have offered little to suggest Markovic is the saviour Fulham need. However, handed a fresh start in west London and a deal until the end of the season, the 24-year-old is a low-risk rental as Fulham manager Claudio Ranieri tries to find a route out of the relegation mire. Another deal lost in the backwash of Jim White’s witching hour, the Belgian arrived on loan but a permanent move could follow in the summer. Tielemans made his Champions League debut, for Anderlecht, at 16 and his first international call-up was at 18. 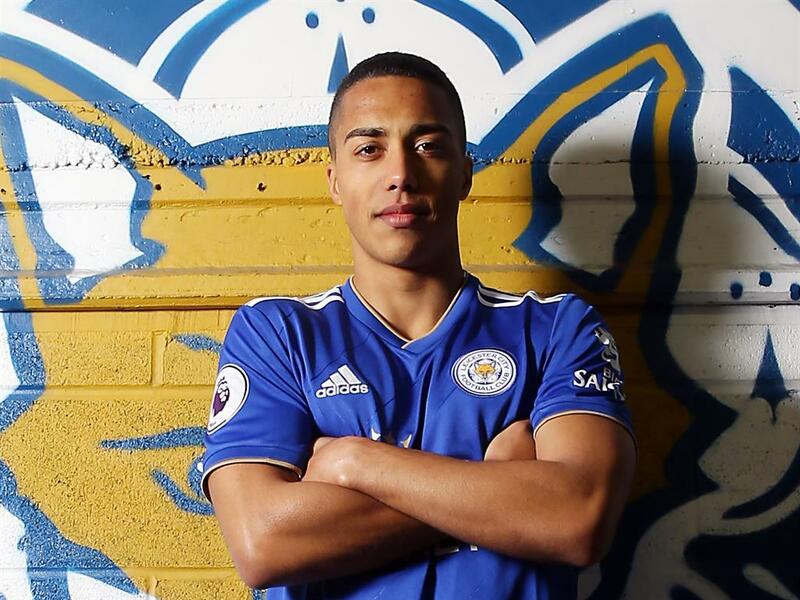 Now 21, his 18 months with Monaco have been a bit of a letdown but Leicester, with Vicente Iborra and Adrien Silva off-loaded, can offer a midfield platform for one of the European game’s most highly rated young talents to realise his potential. 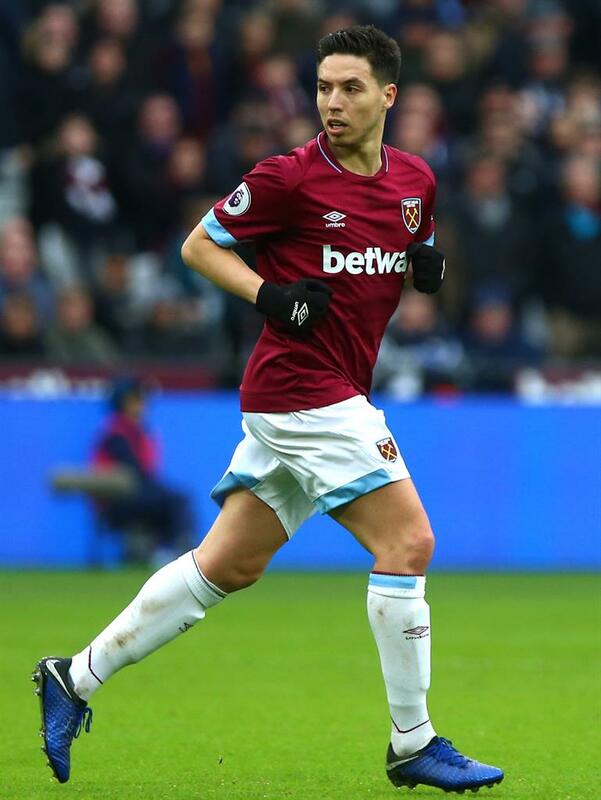 Highly paid, past his best and with a dubious record of injuries and off-field issues, Nasri appeared an obvious signing for West Ham — and not in a good way. And yet, after proving himself to Manuel Pellegrini in a pre-Christmas trial period, Nasri produced three very encouraging performances before suffering a slight calf strain. The 31-year-old midfielder is nearing fitness and could prove to be a shrewd acquisition.